FinTech extends digital asset allocation and portfolio construction product, adds emerging markets capabilities, enhances investment research. 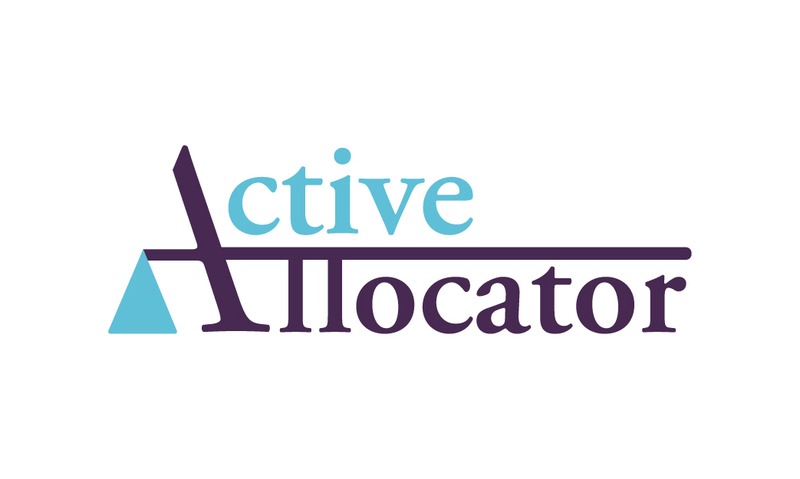 NEW YORK, February 5, 2019	(Newswire.com) - Active Allocator Holdings LLC ("ActiveAllocator”) announced today highlights of business milestones met in 2018. Sameer Jain, ActiveAllocator’s co-founder, noted, "Among other milestones, we completed build-out of our digital asset allocation platform, customized our offering for emerging markets, added complementary product capabilities, entered into distribution alliances, further validated our thesis and acquired early adopters. We intend to invest additional capital to execute on our business plan. In addition, we enhanced our investment research function to extend coverage to over 50 asset sub-classes, improved our algorithms and data infrastructure, as well as updated our key forward looking capital markets and model assumptions. Such effort has been rewarded by way of increase in our valuations as reflected in outright acquisition offers, we receive." * Completed deployment of unique platform that analyzes and seamlessly integrates traditional, illiquid and alternative investments within portfolios. * Enhanced system functionality and technology to meet large, enterprise client needs. The system is now scalable to millions of client accounts, and hundreds of thousands of simultaneous users. * Tested to meet complex compliance, security, risk management and operational needs of very large firms with fiduciary obligations. *Adapted for emerging markets with support and external funding received for product localization. · Definition of new chart of asset classes unique to emerging and frontier markets. · Instantaneous mapping of new asset sub-classes through search and recognition of millions of regional and global securities. · New approach to arriving at capital market assumptions for developing markets. · Large scale testing across new pools of securities. · Identification of client portfolio to instrument level at specific date and usage of identified mapping schema to represent aggregate portfolio characteristics. · Capabilities to parse by geography, industry, style and other factors, including choice of implementation. · Richer insight into historic and forecast distributions for asset classes within specific economic regimes. · Addition of “sanity” tests to check and prompt for rational inputs, provide devolved administrator access, which improves flexibility and user experience. · Major security enhancements which obviate need to access or store client identified personal information. · New deployment on host cloud to comply with the EU-U.S. Privacy Shield Framework. · Addition of new data centers audited and certified by internationally-recognized attestation and certification compliance standards. · Enhanced identity and access management, new encryption and key management protocols, employment of third-party penetration/security testing services, isolation of shared multi-tenant cloud architecture from disruption by other tenants. · Sharpened methodology to compare, validate and express capital market projections on the fly from more than a dozen Wall Street and specialty research firms. · Designed a portfolio construction approach that enables investors to obtain the benefits of skills-based (alpha) investing while mitigating the risks associated with discretionary active managers. · Added capabilities to construct multi-asset portfolios across managed futures, hedge funds, real estate, private equity and debt blended with traditional liquid investments such as stocks, bonds, ETFs and mutual funds. · Distilled and synthesized market outlooks, published white papers, exhibited thought leadership, and generated multi-media output to create valuable public goods for investors.